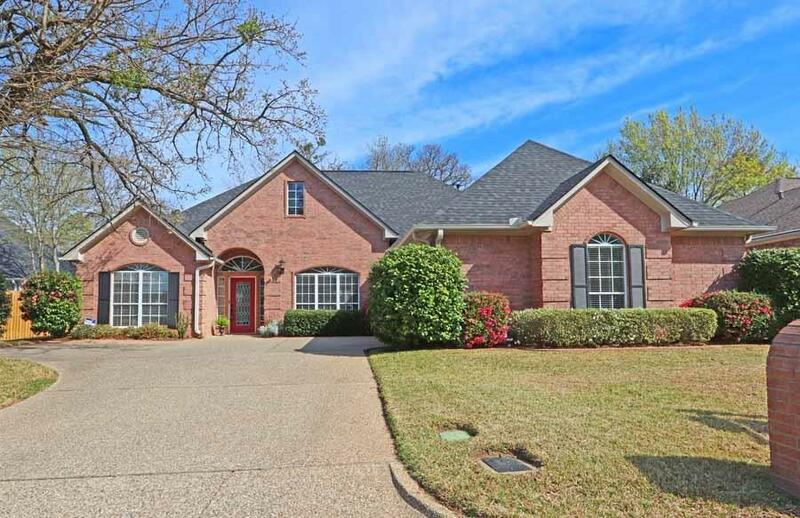 Beautifully maintained home in the gated Williamsburg Village. Enjoy the privacy of the gate, private roads, community park with playground and party pavilion - all for $400.00 per yr! 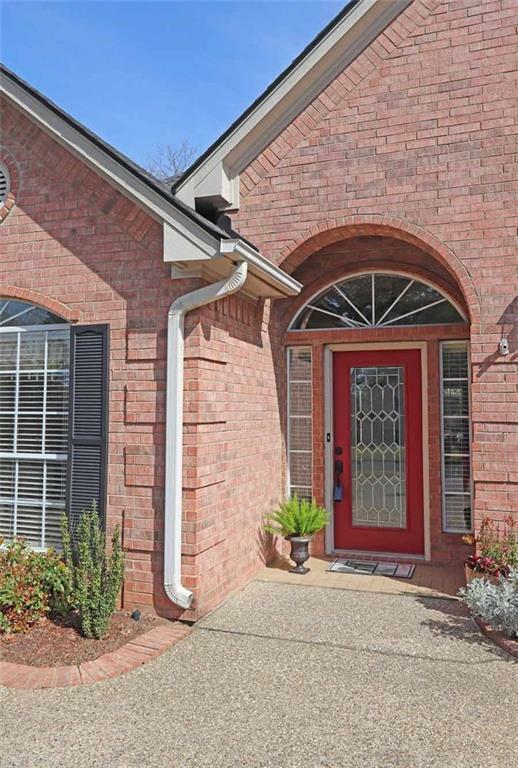 This home boasts updates: stainless appliances, new roof, new hardwood floors and more. 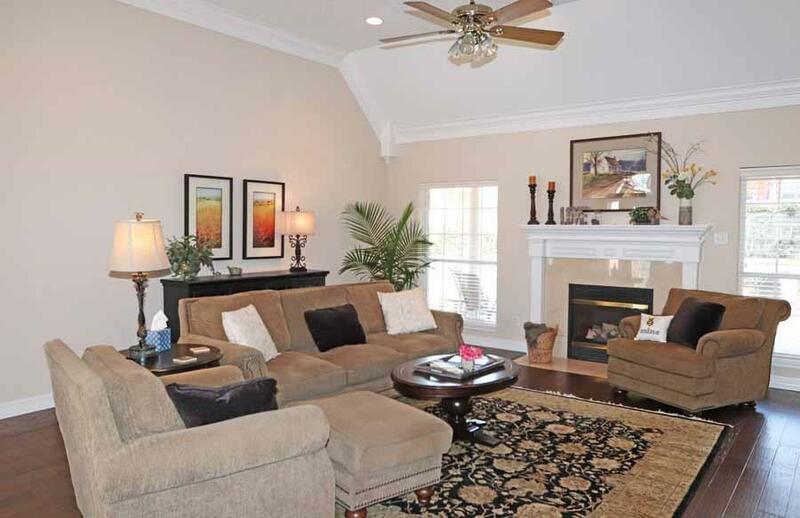 Enjoy the beautiful hardwood flooring, high ceilings, and gas fireplace. 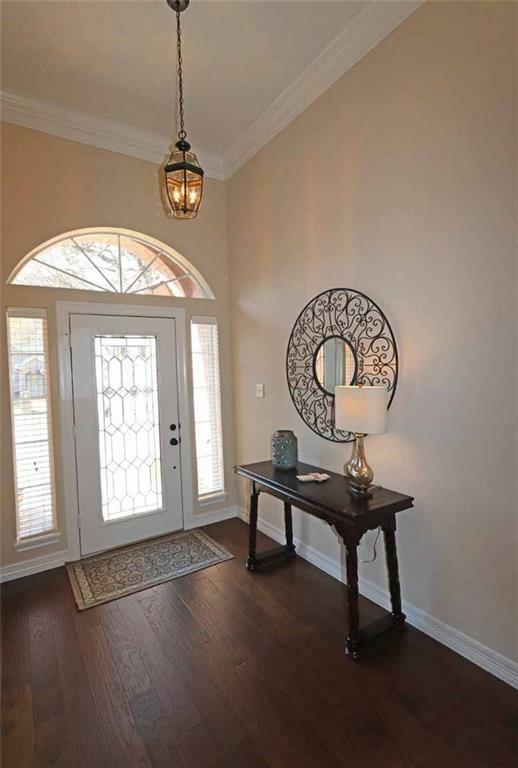 Wood floors extend into the formal dining room. The kitchen is newly painted with breakfast bar and breakfast room, and overlooks the manicured back yard with covered patio and sprinkler system. The romantic master suite has a jet tub, separate shower, and huge walk-in closet. Bedrooms 2 and 3 are spacious and enjoy the newly painted hall bath. Whitehouse ISD!